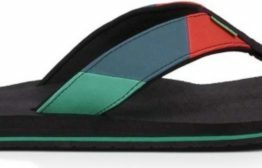 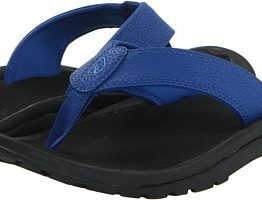 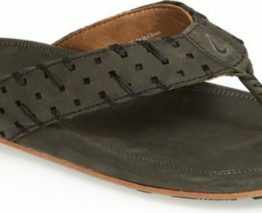 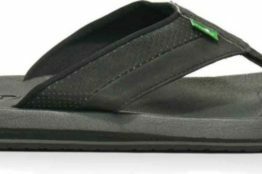 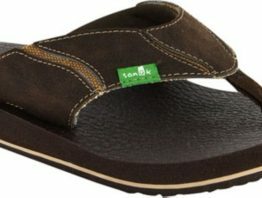 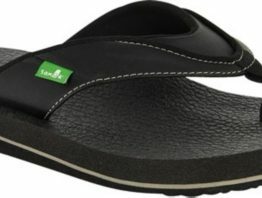 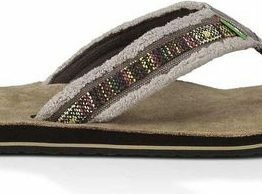 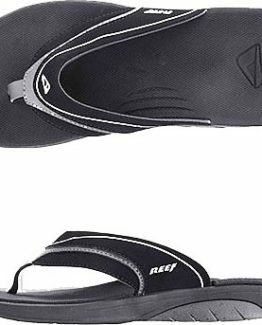 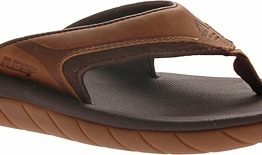 OluKai Mens Hokua – UPPER Water-resistant synthetic leather strap with soft, quick-drying jersey knit lining and neoprene backer. 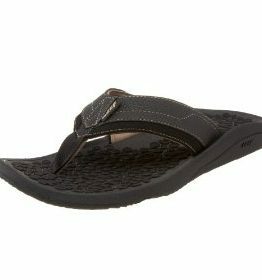 FOOTBED Anatomical compression-molded EVA midsole with a brushed ICEVA drop-in footbed for personalized fit. 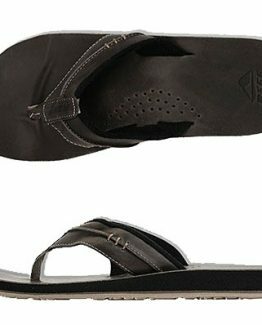 OUTSOLE Non-marking gum rubber outsole, lugged and siped for enhanced grip. 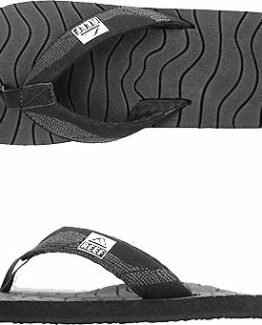 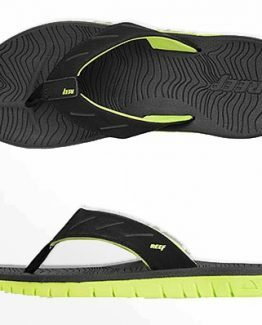 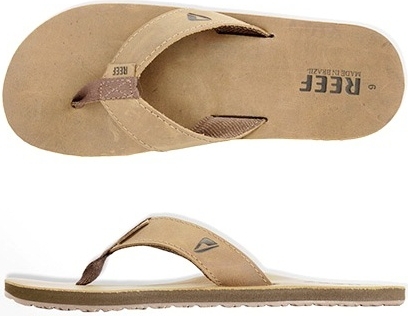 FEATURES Heavyweight deco stitching, soft nylon toe post webbing, laser etched footbed, and embroidered logo.